I'm at Barcelona in the city center, I can drive for 3h, I have only 35€ and I want sun! Here it is your Recommendation. You can go to ThatResort Ski Snow, its at 190km, it costs 32€ and it will be sunny! 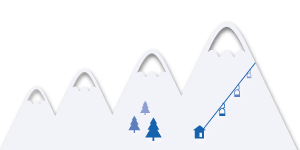 Snowium will help you to decide where to go to have the best experience on your next ski day. Mixing real time information of the resorts and your preferences Snowium™ will show you the best places to go that day. 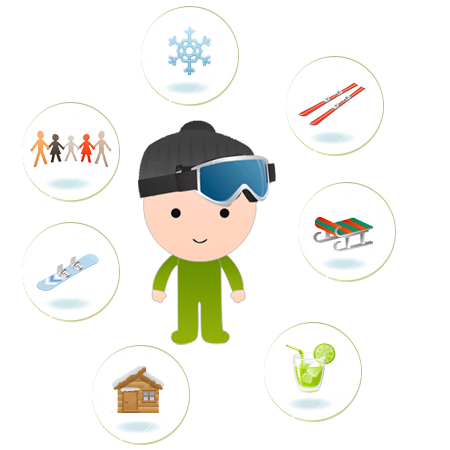 You will be able to customize your preferences on weather, budget, skills, distance to the resort ans snow quality and quantity. With Snowium™ you will have that experience you are looking for. This is the first product developed and bringed to the market by knomos™. 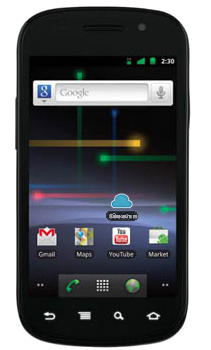 Your can find it on the Google Play™ as an Android™ App and in App Store™ as a app for your iPhone™ . Don't know where to go skiing? Find out the best ski area to go today!